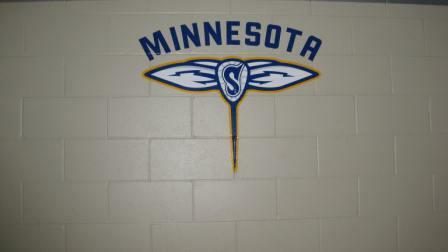 Scored eight goals and four assists in four games in his career against the Minnesota Swarm. Led the Boston Blazers all time in goals scored against the Minnesota Swarm with seven. 01/23/15 - The Swarm place T Nick Cotter on the practice roster. 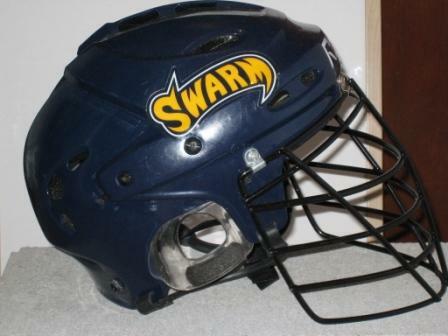 04/02/15 - The Swarm release T Nick Cotter from the practice roster.